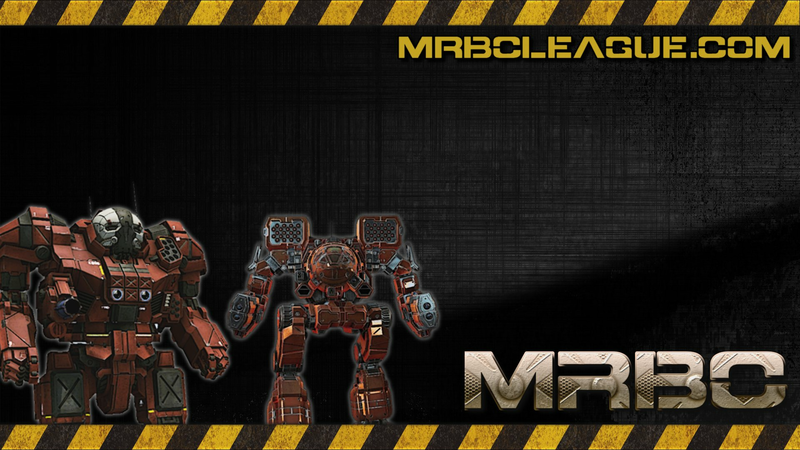 Since the days of Mechwarrior 3, CSJx has dominated the battlefield. Whether it was Starlance, Battlezone or the Venegence leagues, CSJx has a proven track record of success. 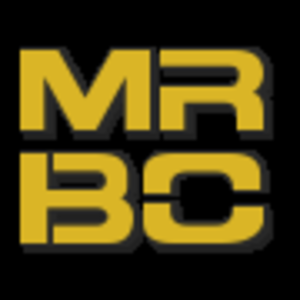 By joining MRBC, we hope to continue to foster that winning playstyle and attitude.